Ben Affleck famously (and strangely) wasn't included in the best-director category for his thrilling rescue film, but he still ends up with the industry's biggest prize. LOS ANGELES — Just as Oscar host Seth MacFarlane set his sights on a variety of targets with a mixture of hits and misses, the motion picture academy spread the gold around to a varied slate of films. 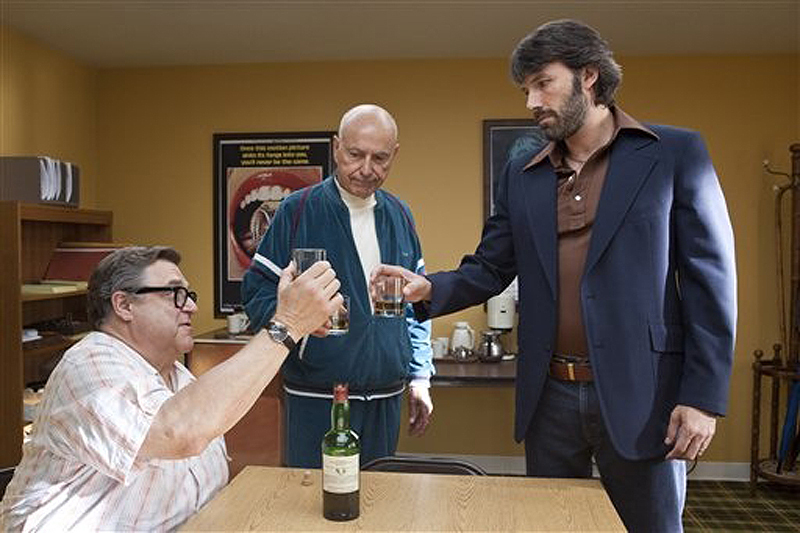 “Argo” won best picture as expected, along with two other prizes. 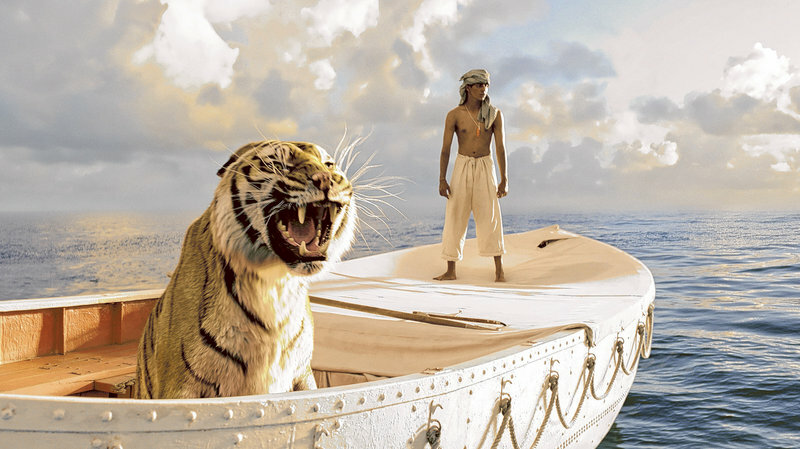 But “Life of Pi” won the most awards with four, including a surprise win for director Ang Lee. 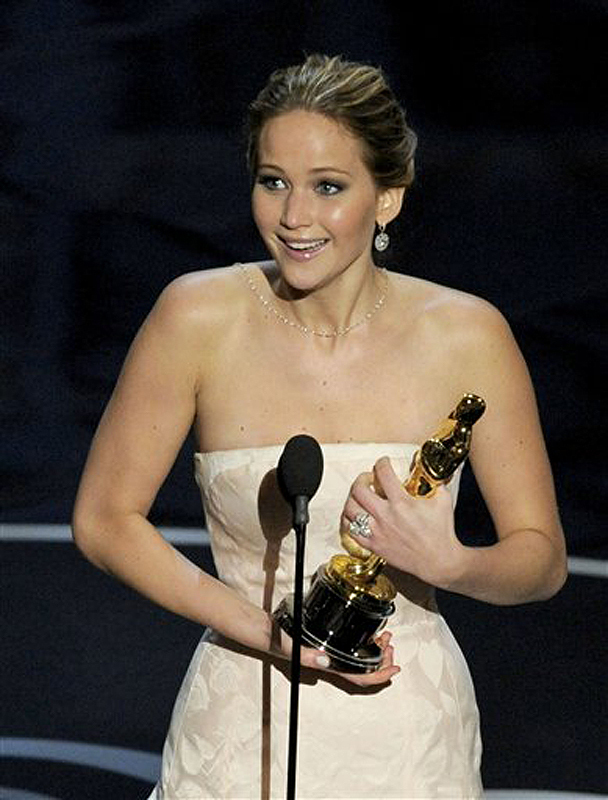 “Les Miserables” also won three Academy Awards, while “Django Unchained” and “Skyfall” each took two. That’s the kind of raunchiness MacFarlane himself seemed to be aiming for as host while also balancing the more traditional demands of the job. There was a ton of singing and dancing during the three-and-half-hour broadcast — no surprise from the musically minded creator of the animated series “Family Guy” — including a poignant performance from Barbra Streisand of “The Way We Were,” written by the late Marvin Hamlisch, during the memorial montage. But MacFarlane also tried to keep the humor edgy with shots at Mel Gibson, George Clooney, Chris Brown and Rihanna. 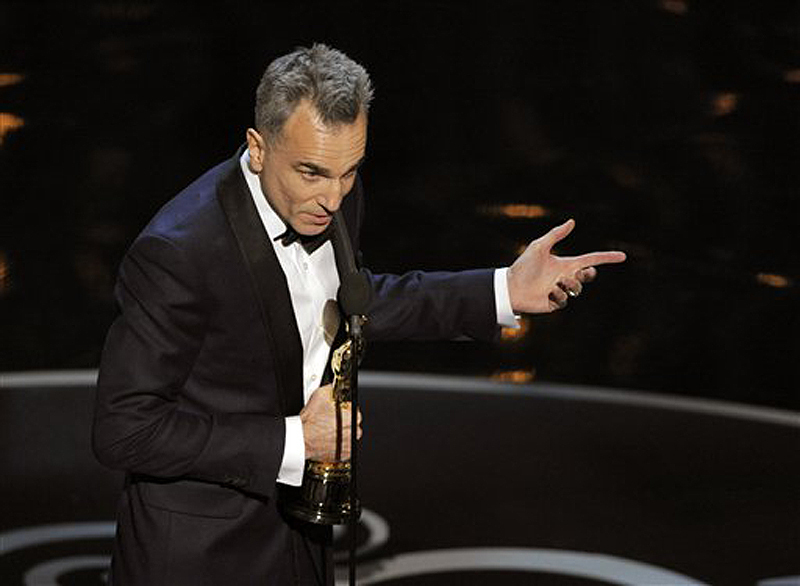 Besides best picture, “Argo” won for Chris Terrio’s adapted screenplay and for William Goldenberg’s film editing. 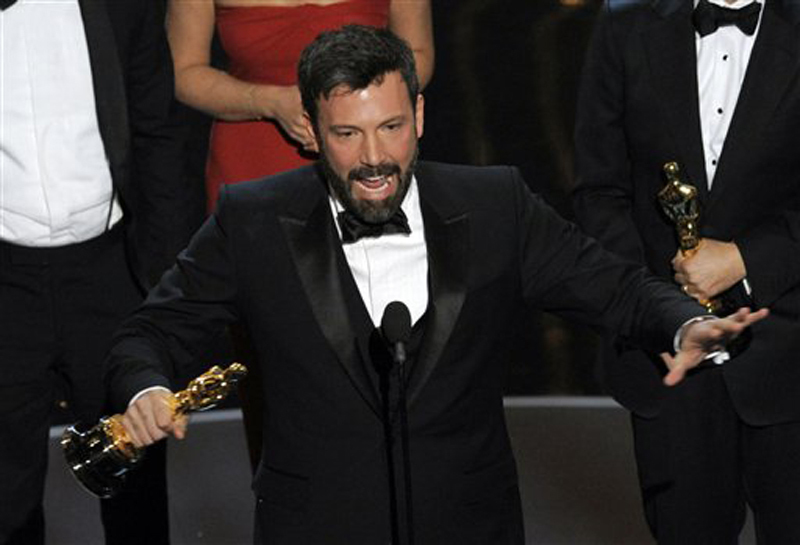 Affleck famously (and strangely) wasn’t included in the best-director category for his thrilling and surprisingly funny depiction of a daring rescue during the 1979 Iranian hostage crisis. 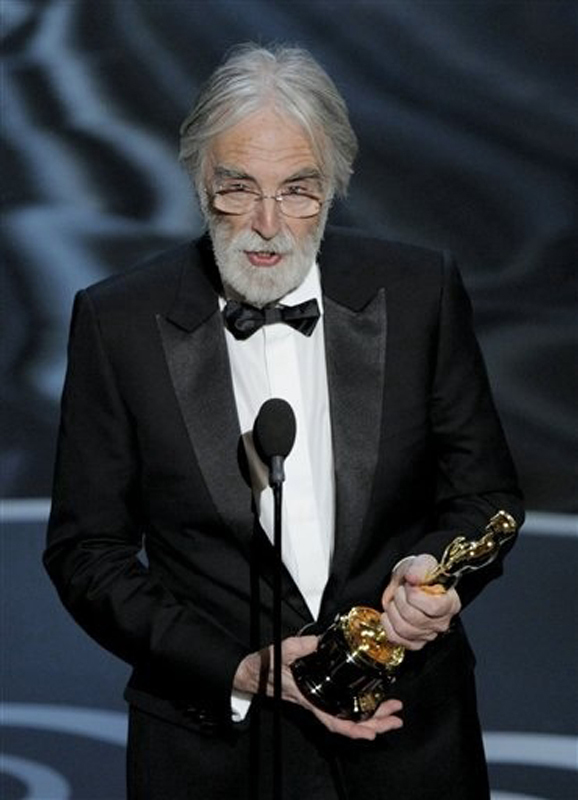 But as a producer on the film alongside George Clooney and Grant Heslov, he got to take home the top prize of the night. Lee, who previously won best director in 2006 for “Brokeback Mountain” (which also didn’t win best picture), was typically low-key and self-deprecating in victory. His “Life of Pi” is a fable set in glorious 3-D, but Spielberg looked like the favorite for “Lincoln.” The film also won for its cinematography, original score and visual effects. “Thank you, movie god,” the Taiwanese director said on stage. Later, he thanked his agents and said: “I have to do that,” with a little shrug and a smile. Speaking of global hits, the James Bond action thriller “Skyfall” won for its original song by the unstoppable Adele (with Paul Epworth). It also tied for sound editing with “Zero Dark Thirty,” the only win of the night for Kathryn Bigelow’s detailed saga about the hunt for Osama bin Laden. Among the other winners, “Searching for Sugar Man,” about a forgotten musician’s rediscovery, took the prize for best documentary feature. Pixar’s fairy tale “Brave” won best animated feature.